Join Alan Hewitt, a member of the NaturesLens guiding team, in Extremadura on this 5 night photography trip to Spain. 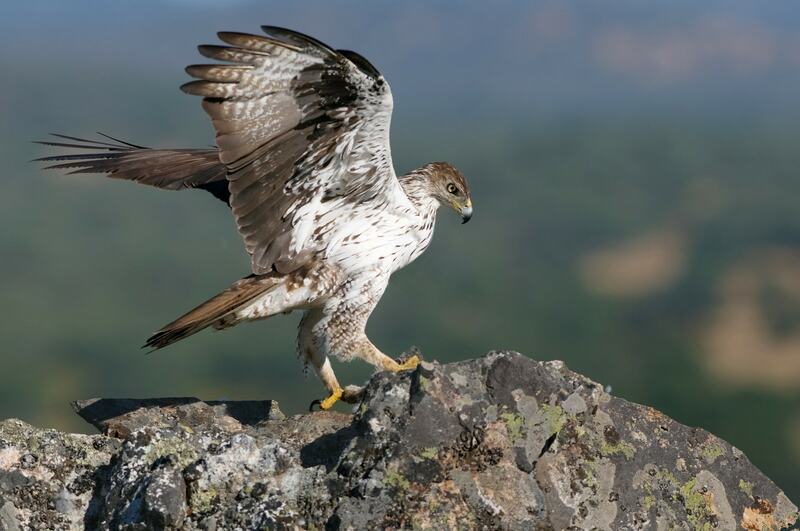 Spend time in the Sierra de San Pedro, taking photo opportunities with the Imperial Eagle, the Bonelli's Eagle & the Booted Eagle plus other additional species. Group size: 3 participants - places available..
& takes place in Extremadura in Spain, between the dates of 4th - 9th May 2020. It is ideal for photographing bee-eater, bonellis eagle, booted eagle, common kestrel, imperial eagle & more. 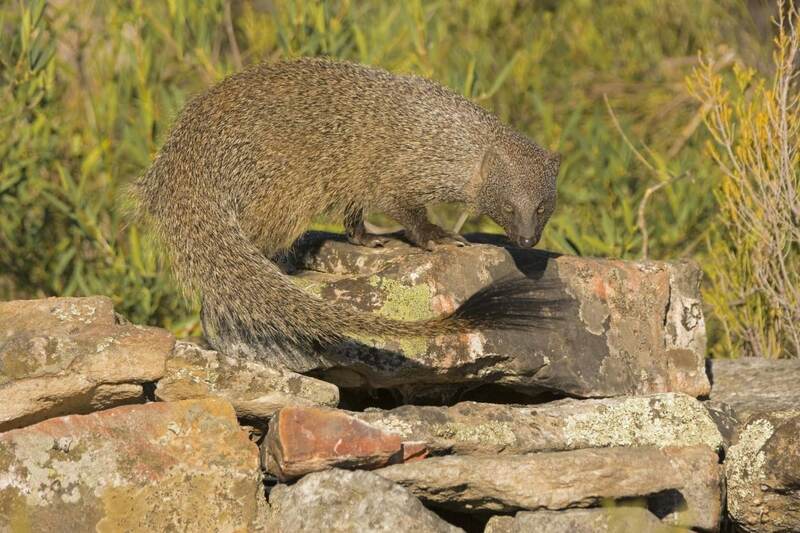 This photography holiday is led by Alan Hewitt for NaturesLens. The photography holiday is offered on a Full Board, Non-Shared basis. Group size for this photography holiday is a minimum of 3 participants & a maximum of 3, plus Alan. We consider this to be an event of Easy level of exertion, if you have any questions about your suitability for this event, please contact us prior to making a booking enquiry. The photography holiday starts & ends at Lisbon Airport. Transfers between Lisbon Airport & Extremadura are included in the cost of this photography holiday, this photography holiday requires a deposit of Ã‚Â£300 to secure a place. Final balance payment due: February 4th, 2020*. Bookings made after this date will require the full payment to secure a place. Bookings close: February 4th, 2020. 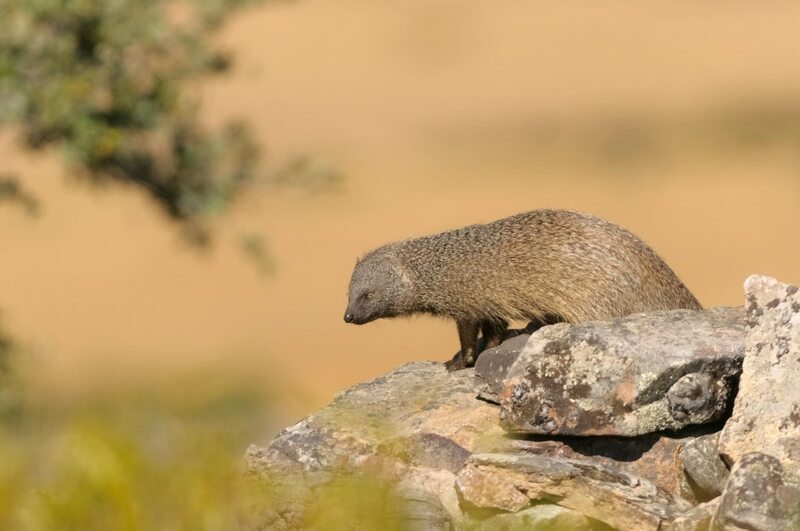 Join Alan, in Adamuz during December 2020 for a 4 night photography holiday; take the opportunity to capture images of the Iberian lynx, wildcat & both golden & imperial eagle; the NaturesLens Wildcats, Eagles & the Iberian Lynx of Spain photography holiday is offered on a half board, non-shared room basis, & costs £1499 per participant. 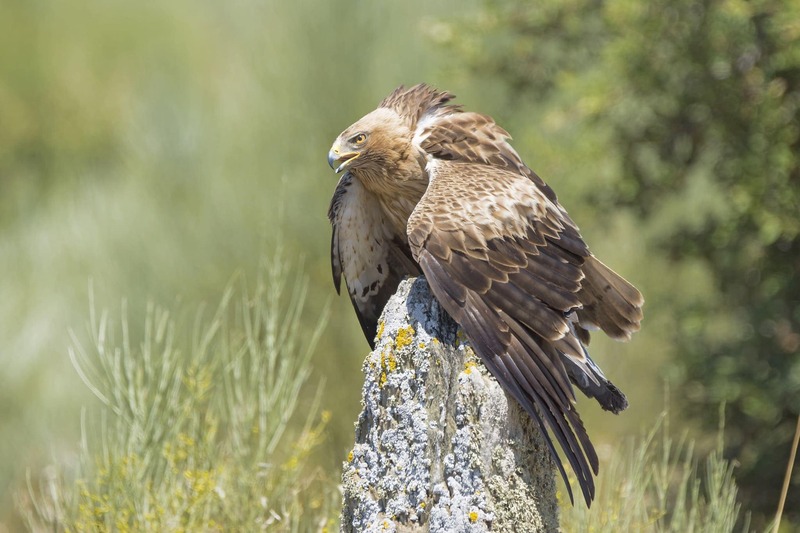 Join Alan Hewitt, a member of the NaturesLens guiding team, in Extremadura during June 2020 for 7 nights; take the opportunity to capture images of the golden, imperial & bonelli's eagles; the NaturesLens Eagles of Extremadura photography holiday is offered on a full board, shared room basis. Join Alan in Adamuz during April 2020 for a 7 night photography holiday; take the opportunity to capture images of the golden eagle; the NaturesLens Golden Eagles & Raptors of Spain photography holiday is offered on a full board, non-shared room basis, & costs £2099 per participant. Join Alan Hewitt, a member of the NaturesLens guiding team, in Extremadura on this 5-night photography trip to Spain. 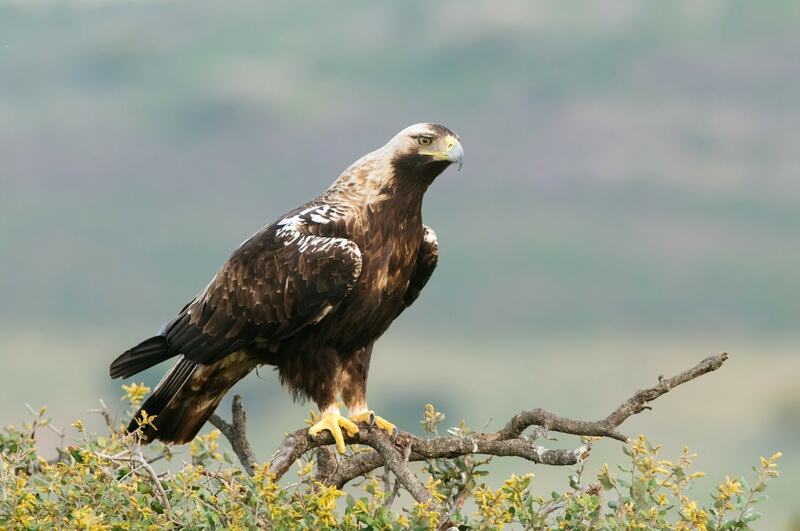 Spend time in the Sierra de Gredos, taking photo opportunities with the Eagles of Extremadura, namely the Imperial Eagle, the Bonelli's Eagle & the Booted Eagle plus other additional species. 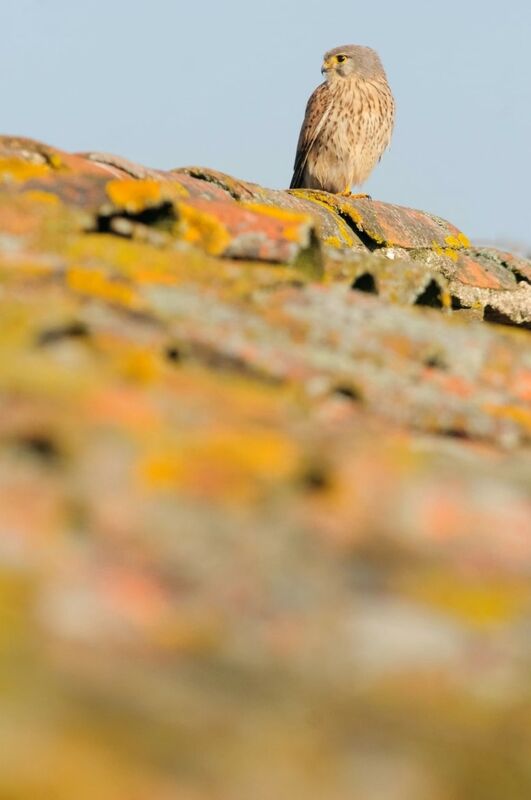 Join Alan, in Calera y Chozas during April 2020 for an 8 night photography holiday; take the opportunity to capture images of the owls, kites & other birdlife; the NaturesLens Spanish Birds of Calera photography holiday is offered on a half board, non-shared room basis, & costs £2099 per participant. 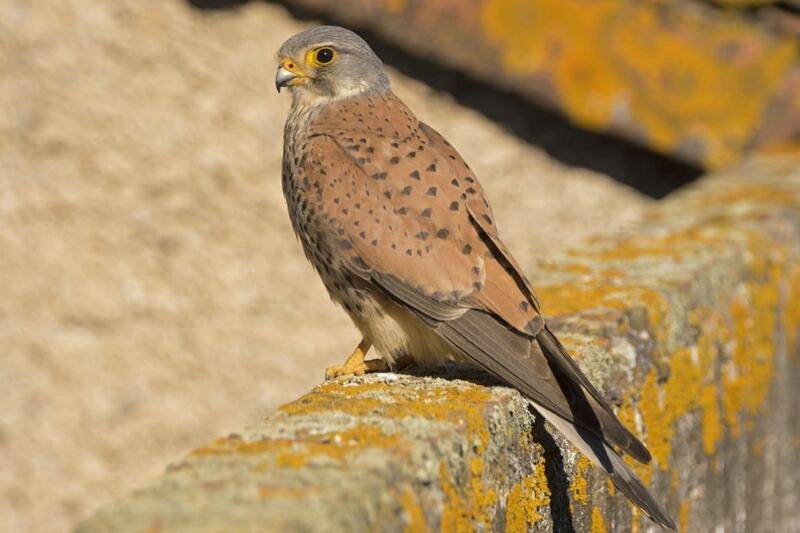 Join Dan, a veteran of the NaturesLens guiding team, during July 2020 for a 7 night photography holiday; take the opportunity to capture images of the Spanish birds of the Castile-La Mancha region of Spain; the NaturesLens Spanish Birds of Toledophotography holiday is offered on a half board, non-shared room basis, & costs £1999 per participant. Whatever your query regarding our photography holiday, Raptors & Eagles of Extremadura, please fill out your details below & we will get back to you.